How is digital health impacting pharma? 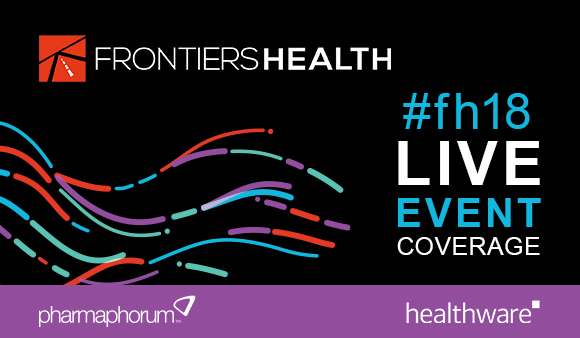 An exclusive live broadcast from Frontiers Health 2018 addressed this subject on 15 November. A video of the live stream is available on-demand below and features an expert panel debate hosted by pharmaphorum’s CEO Dr Paul Tunnah. PLUS: you can access more exclusive coverage and insight from the 2018 event here.